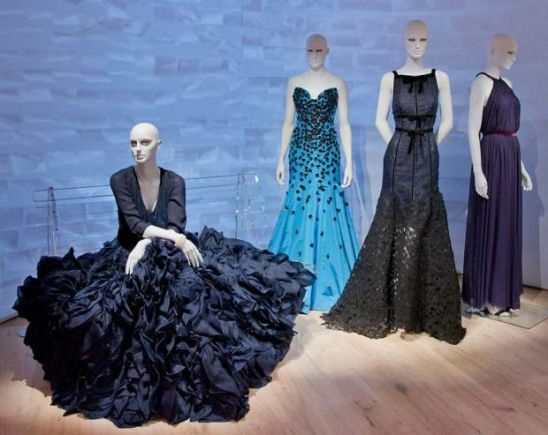 Experience true insider access to the Oscar de la Renta retrospective exhibition opening at the De Young Museum in San Francisco with this exclusive package. Curated by André Leon Talley, former American editor-at-large for Vogue magazine, the exhibition was planned before de la Renta’s death in 2014. Talley’s in-depth knowledge and lifelong friendship with de la Renta will provide an unmatched perspective on the designer’s career. This amazing package includes private tours and VIP tickets to exclusive events honoring this immortal fashion icon, a de la Renta themed shopping tour with a top stylist, a pre-fixe dinner at a two-star Michelin restaurant, limited edition gifts and airport transfers all while staying in a room with panoramic bay views at The Fairmont San Francisco. Contact The Luxury Travel Agency for more information.